"A mysterious and large game with lots of twists, turns and puzzles to be solved." 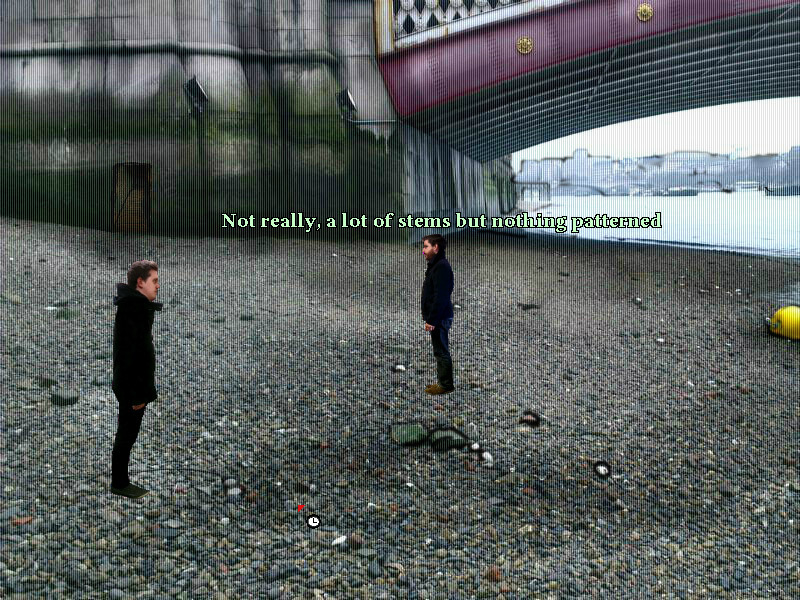 Mudlarks is a point and click adventure mystery game where you play as someone whose hobby is Mudlarking which is to search the banks of the river Thames in England for ancient artefacts, antiques and treasures but as expected most of the time your findings are junk. Mudlarks comes from the same developers (Cloak and Dagger Games) who brought us A Date in the Park which was animated using real life photos both for the characters and the backgrounds and they have stuck to the same style again with Mudlarks however there is more depth and personality to this game. 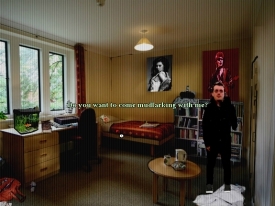 You play as Winston who often indulges in this unusual hobby with his best friend Vincent, after Vincent finally finds a valuable object a couple of days later he mysteriously goes missing and this leads you as Winston in to an adventure featuring many different locations, characters, conversations, and twists and turns, the game at points become spooky and supernatural as the mystery unfolds and there is many puzzles to be solved as you go along. The game actually is very long and features many hours of game play unlike A Walk in the Park which can be completed within an hour. For such a large and in depth game to be free is pretty awesome as this will definitely take up a lot of your time if you want to make it the whole way through. The real life animation style can be a little hard to get used to and sometimes makes the game look a little strange but the story is so deep and well developed you will soon forget any issues you may have with the animation. 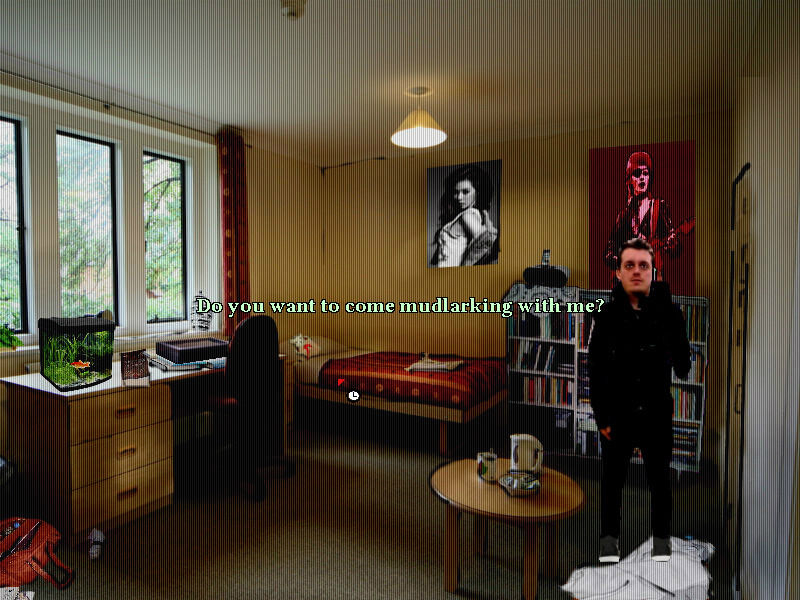 You can download Mudlarks here for free.